"If you are serious about breeding Greys & Blacks, you will want to add Signature to your herd!". 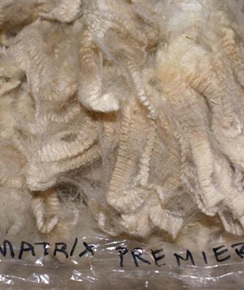 Ready to add long term fineness, density & beautiful blue grey fleeces? "ADD THE ELITE SILVER GREY STUD FROM SNOWMASS". 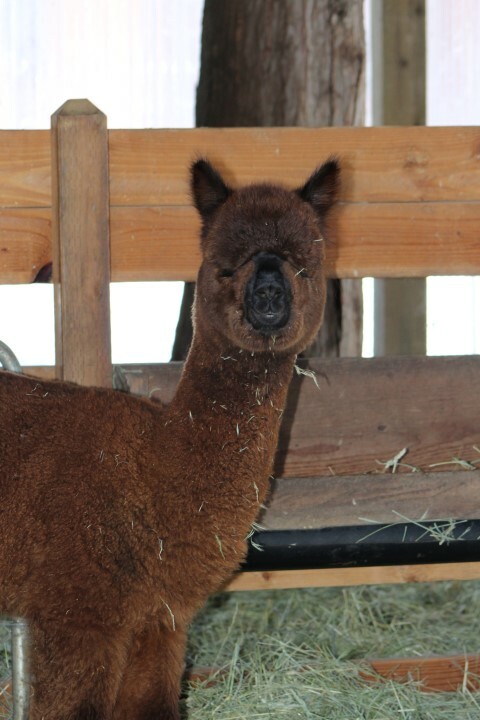 WE HAVE ADMIRED HANNA AND HER CHAMPION CRIAS FOR YEARS AND ARE NOW VERY HAPPY TO HAVE PURCHASED HER FROM OUR FRIENDS MARK & JOHN AT ANDINA ALPACAS. 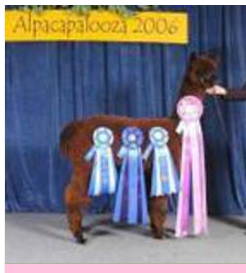 HANNA DID EXCEPTIONALLY WELL IN HER SHOW CAREER. 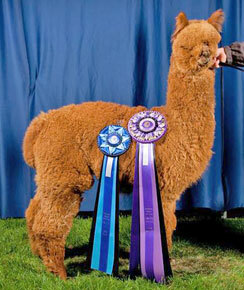 AS A BREEDER WE WANT THOSE CHAMPION FLEECE AND CONFORMATIONAL QUALITIES TO BE PASSED ALONG OFFSPRING - AND HANNA IS A CHAMPION AT THAT AS WELL, PRODUCING MULTIPLE CHAMPIONS. ROSE PEARL PRODUCES!! 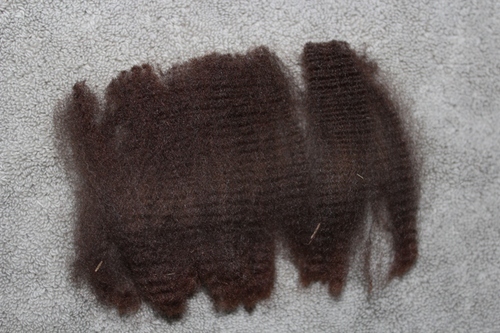 SHE IS VERY DENSE WITH A UNIFORM DEEP CRIMP STYLE! HER PEDIGREE IS SPECTACULAR! WE ARE THRILLED TO HAVE ANDINA'S ROSE PEARL AS PART OF OUR FOUNDATION FEMALES. 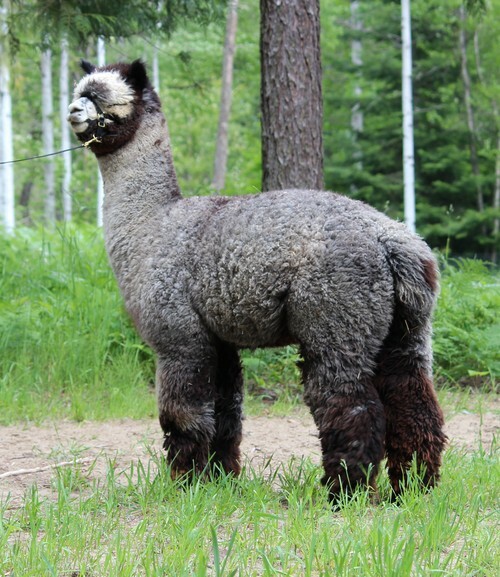 SHE IS A LOVELY MODERN ROSE GREY FEMALE THAT IS OUT OF TWO ANIMALS THAT HAVE BOTH PRODUCED CHAMPIONS - AND SHE IS NO EXCEPTION, PLACING FIRST AT ALPACAPALOOZA. 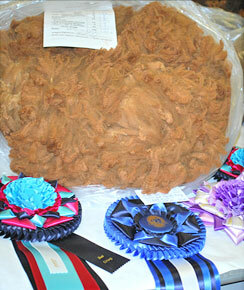 HER DAM, CANYON VIEW'S HANNA, IS TRUE ROYALTY AND A COLOR CHAMPION HERSELF. SHE HAS FINENESS AND UNIFORMITY, EVEN AT THE AGE OF 12! HANNA IS OUT OF CHAMPIONS AS WELL! 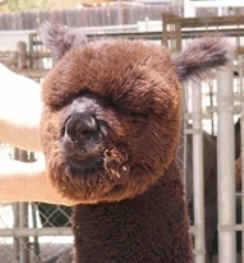 HER SIRE, VICTOR'S JULIUS PRODUCED SEVERAL CHAMPIONS IN BLACK, GREY AND BROWN FOR JANUS ALPACAS & OTHERS. 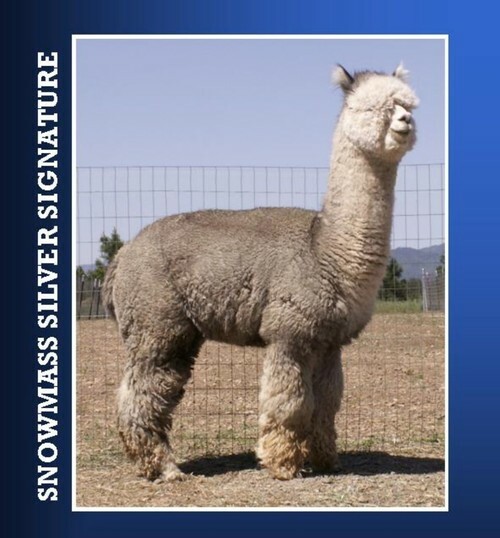 ROSE PEARL'S SIRE, SNOWMASS SILVER SIGNATURE, HAS ALWAYS BEEN USED AS THE STANDARD OF EXCELLENCE IN THEIR SILVER GREY BREEDING PROGRAM. HIS HISTOGRAMS, AWESOME PHENOTYPE & INCREDIBLE CONFORMATION ATTEST TO THIS! 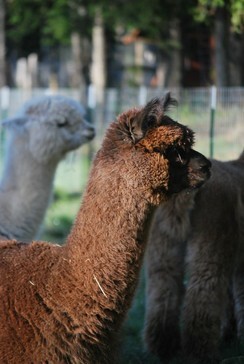 THE CLARITY OF SILVER SIGNATURE'S GREY FLEECE IS SO TRUE & CLEAR! IT'S REALLY AMAZING! WE WORK WITH OUR CLIENTS TO STRUCTURE PACKAGES AND FINANCING THAT FIT YOUR NEEDS - SO IF YOU DON'T SEE SOMETHING - JUST ASK. 3/4 Snowmass. MC 13.7, 2.7, 19.8 & 0.4!